Regardless of your industry, differentiating your business from your competitors is a priority and can often require taking a more innovative approach when creating your marketing strategy. However with such a vast selection of media to choose from for your platform, it can be overwhelming to decide. As a smaller start-up company or a family owned business, it can be even harder to stand out from the crowd – that’s where vehicle lettering comes in! Vehicle lettering is one of the most cost effective, durable and visually attractive ways that you can help your company reach growing numbers of potential customers while on the road. Rather than investing in a full vehicle wrap, this option is the more feasible option for those looking to save and still get results. By allowing your advertising efforts go mobile, gaining repeated exposure while you’re driving, sitting in traffic or stuck at a light has never been easier. 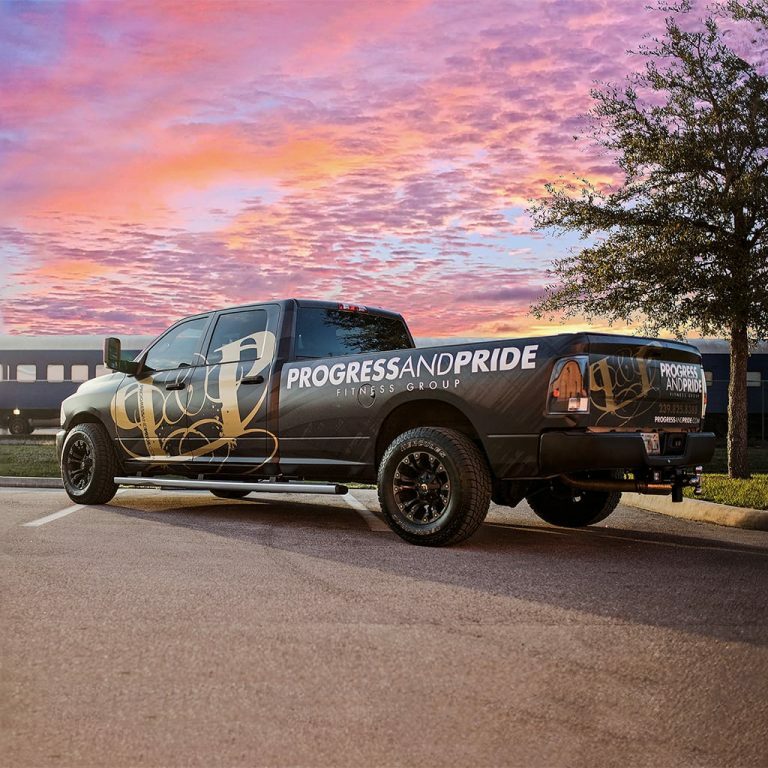 Investing in vehicle lettering for your company’s car or truck therefore creates the potential for increased awareness for you and allows the opportunity for new and diverse audiences to be reached, depending on your varying destinations. At This Creative, we want to give your company the ability to reach and potentially gain customers while on the go! Whether its for your car, truck boat or fleet, we use only the best quality vinyl for all of our vehicle lettering and vinyl jobs. 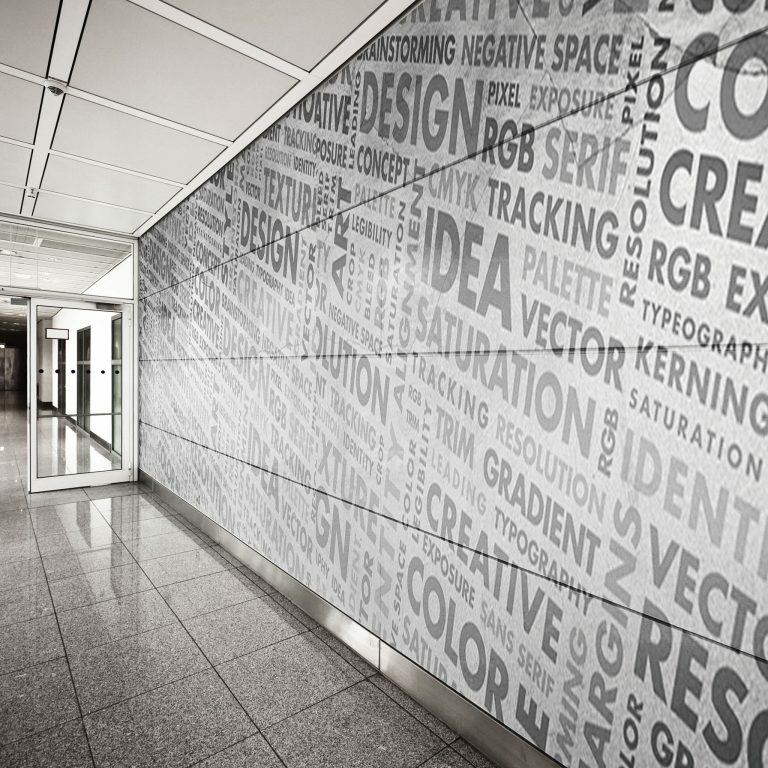 Our staff of talented graphic designers and detail-oriented installers will work with you every step of the way to ensure you leave with an eye-catching, branded design and a seamless installation.